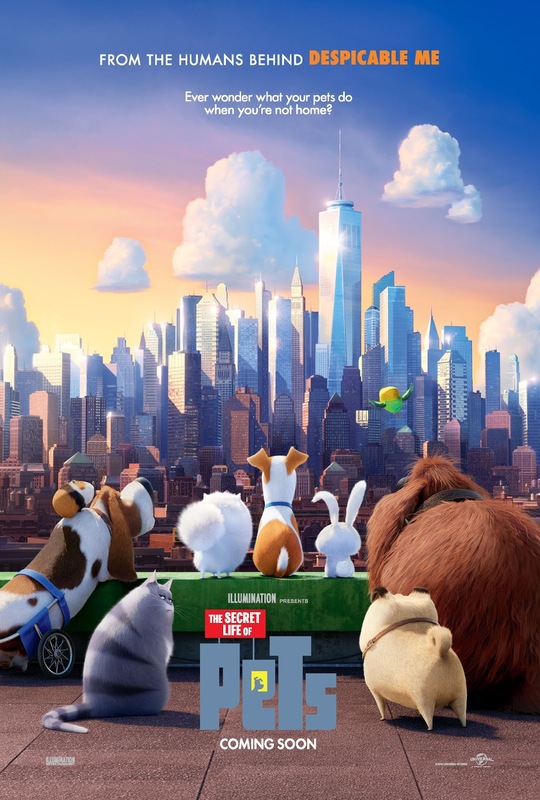 To celebrate the release of The Secret Life Of Pets, which is in cinemas September 15th, I'm giving you a chance to win a double pass to see the film at the movies! 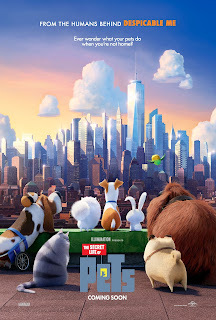 To enter simply email to this address: darrensworldofentertainment@gmail.com - simply CLICK HERE darrensworldofentertainment@gmail.com and in the subject line put PETS. NB Competition closes 15 September- editor's decision final!